With a sophisticated infrastructure, we have become a renowned name in offering Antipyretic Medication. It is formulated under advanced facility which is manned by industrious professionals who are capable of handling bulk processing tasks with utmost efficiency. Also, we ensure that offered product is formulated as per defined industry standards using superior quality ingredients. In addition, our advanced processing facilities and experienced professionals have also enabled us to formulate chemicals with quality. This product is provided to customers at reasonable prices in the market. 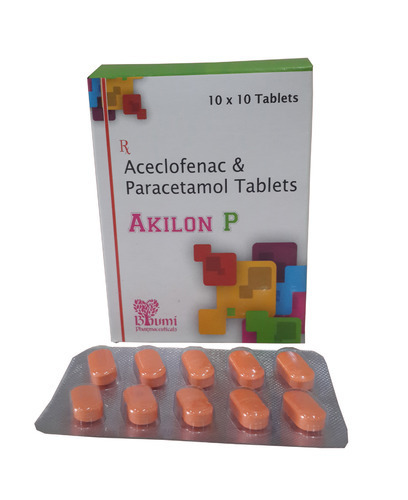 We are a coveted manufacturer, exporter, and marketers of a vast array of Aceclofenac, Paracetamol & Serratiopeptidase Tablets. Our offered range is developed under hygienic conditions using finest quality ingredients. Post-processing, these tablets are stringently tested on certain parameters of quality so as to ensure their purity. Colour: Sunset Yellow Fcf & Titanium Dioxide I.p. 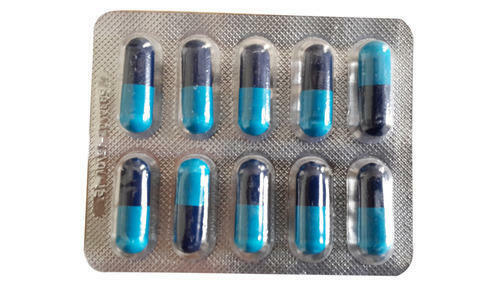 We are recognized as the foremost manufacturer, exporter and supplier of Ibuprofen Paracetamol Caffeine Capsules that is processed under the most hygienic environment by our well qualified & experienced professionals. In order to process this product, our professionals make use of the purest quality chemicals and other requisite drugs in compliance with international standards. 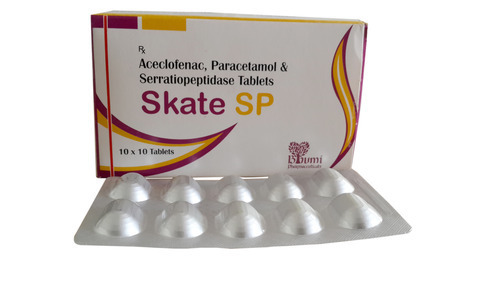 Offered product is used for the relief of moderate pain including rheumatic and muscular pain, backache, headache, etc. We are the primary brand in the market to offer our customers the finest range of Ibuprofen Paracetamol Syrup. Our provided ibuprofen paracetamol syrup is widely acknowledged among customers for its precise composition & effectiveness. The ibuprofen paracetamol syrup offered by us is processed at our hygienic laboratory under the observation of experts. 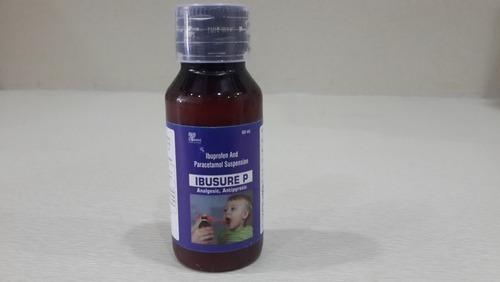 This ibuprofen paracetamol syrup can taken on doctor’s prescription & easily available in the market at nominal rates. 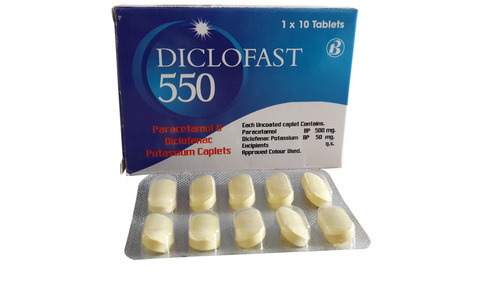 Available under brand name DICLOFAST, Paracetamol and Diclofenac Pottasium Tablets finds suitability for management of acute pain, inflammation and fever. As a NSAID medication, paracetamol works as analgesic & antipyretic with quick setting action that provides pain relief. The quality formulation support also ensures the medication provides for optimum support in followed treatment. We offer the tablets in quality packaging that also provides for longer shelf life.